Hormel Foods began operations in China in 1994 through Beijing Hormel Foods Co. Ltd. (BHFC), a joint venture with Beijing Capital Agricultural Group Co., Ltd., and Shanghai Hormel Foods Co. Ltd., a joint venture with Shanghai Shangshi Meat Products Co. Both companies opened state-of-the-art plants in 1998 and 1997, respectively, for the manufacturing, sales, marketing and distribution of chilled processed meat products and convenience foods. Through the years, Hormel Foods has built one of the leading retail and foodservice brands in the meat industry. 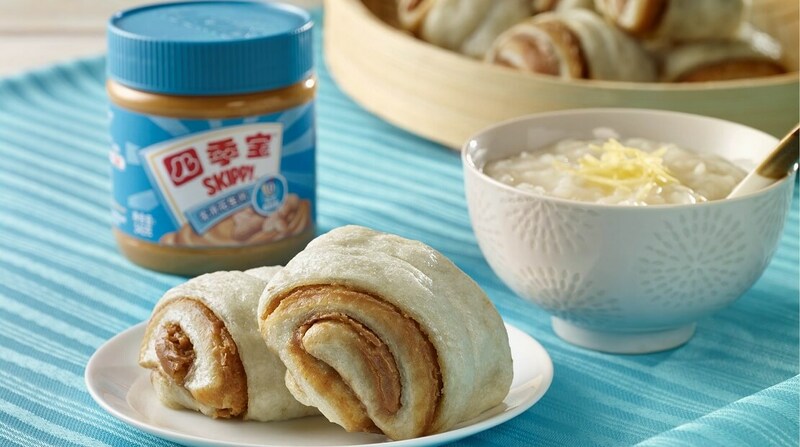 In November 2014, the company closed the China acquisition of SKIPPY® peanut butter, thus adding the leading brand of peanut butter to our portfolio of products. The company has a very well-developed multinational presence in China, supported by a local team that covers all functional areas. Hormel Foods operates today in China through a wholly-owned subsidiary called Hormel (China) Investment Co., Ltd. Incorporated in Jiaxing, China. This company is now one of the leading suppliers of Western- and Chinese-style processed meats and peanut butter to retail and foodservice operators throughout China. The Hormel® and SKIPPY® brands hold leading market shares in their categories; consumers and customers alike appreciate our 125-year heritage of innovative, safe and great-tasting products. Hormel Foods International is in the final stages of completing our new plant in Jiaxing, China. The facility will produce traditional refrigerated pork items and will also give us local production of SPAM® products.